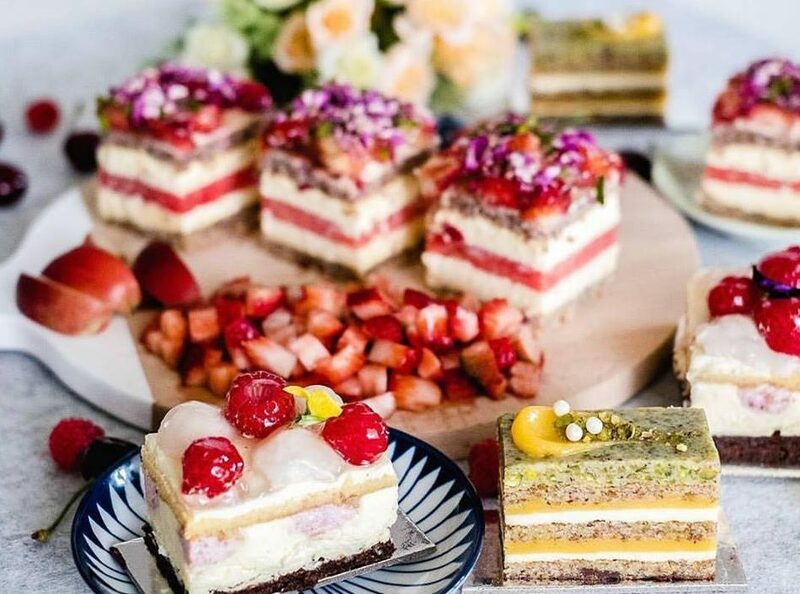 Do you know that Sydney has a lovely pastry which is perfect to treat your family, girlfriend or celebrate some special day? The store I strongly recommend is Black Star Pastry and it is so famous that most locals know it and their great reputation. There are some special cakes you should try and they can be your best cake ever. 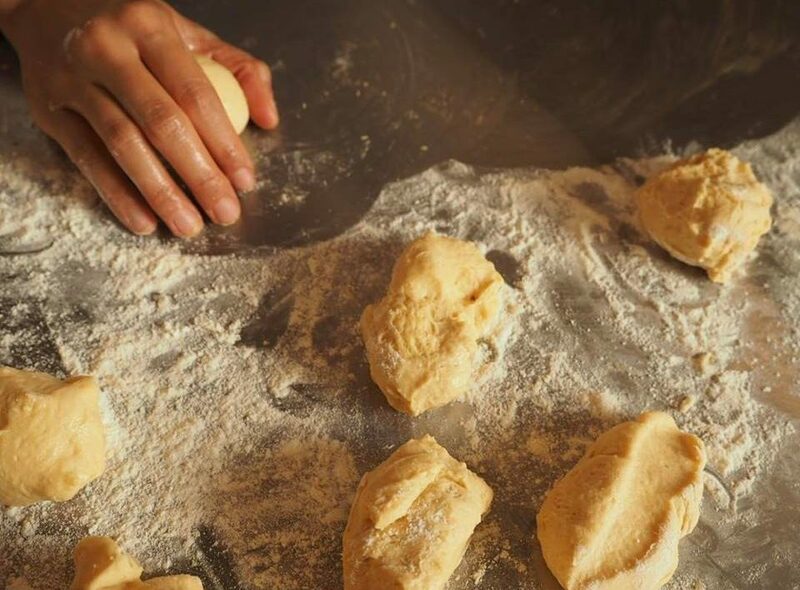 Black Star Pastry makes much of the traditional way, old recipes. All here are handmade and let the beauty of nature stand. This is why their taste is real not artificial. Ingredients are strictly selected and they buy only fresh ones from the market. This allows you to enjoy the best in each season. Moreover, they do not use flavorings, dyes or anything unnatural. 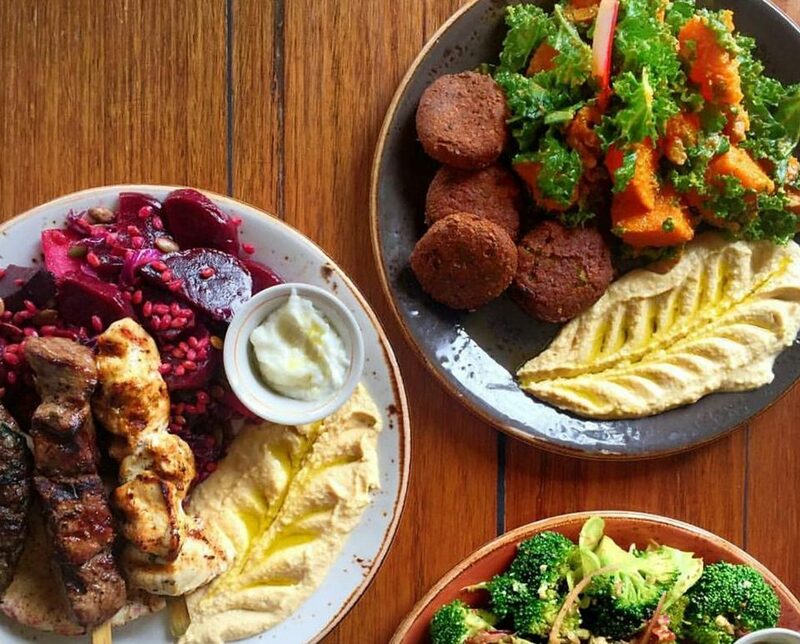 Hence everything there is good to your body. Black Star Pastry is famous for the Strawberry Watermelon Cake. 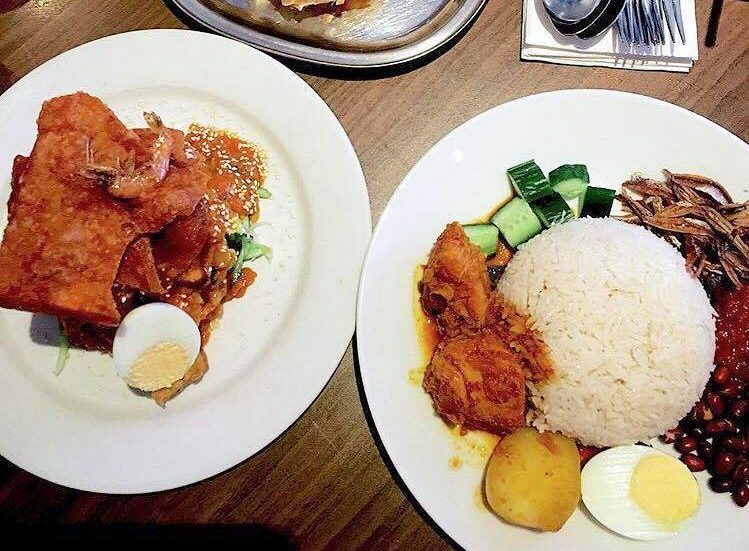 The looking is so lovely, rather the taste is even more fantastic. 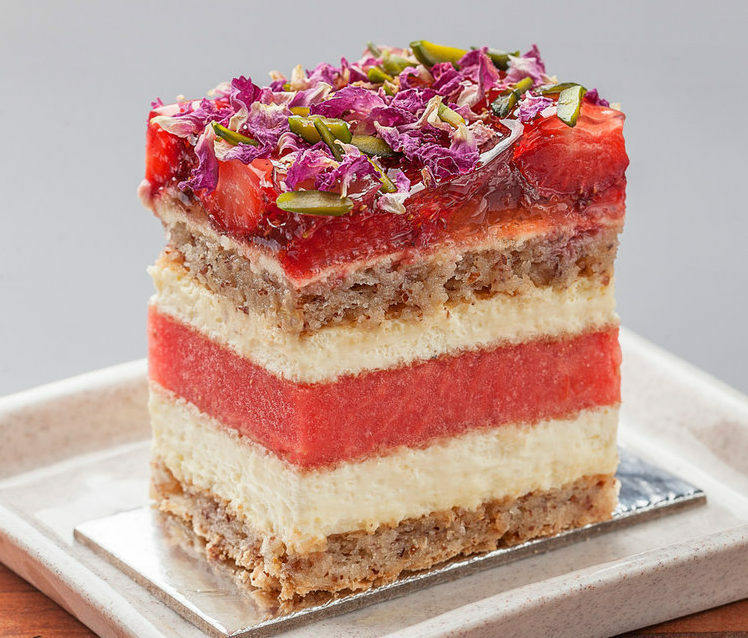 The Strawberry Watermelon Cake consists of two layers of almond dacquoise, rose-scented cream, watermelon, strawberries and garnished with pistachios and dried rose petals. When you have the first bite, you will be surprised that the cake has so many flavors and they all are blooming in your mouth. It is fresh and not too sweet. Hence it is recommended for also guys who are not so into sweets. In addition to the Strawberry Watermelon Cake, Black Star Pastry offers more adorable options. 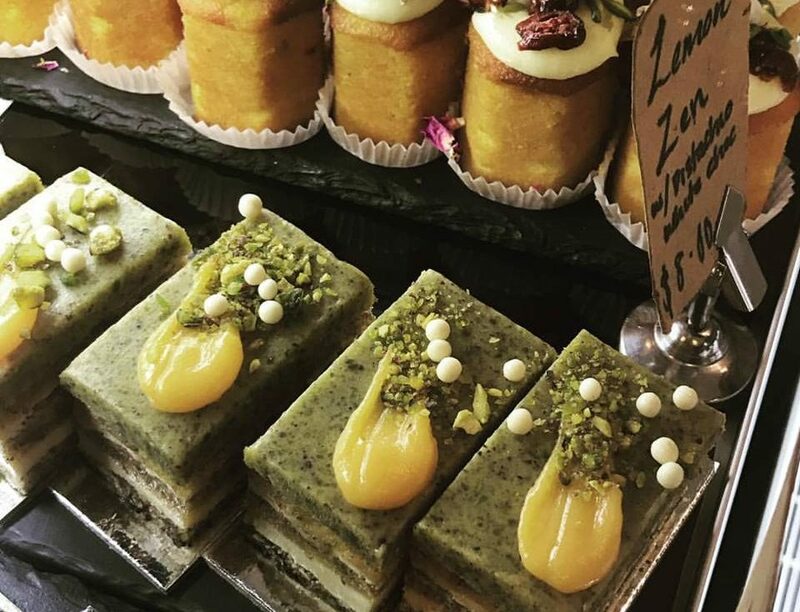 The popular ones are Raspberry Lychee Cake, Pistachio Lemon Zen Cake and Orange Cake with Persian Figs. In all these cakes, fruits, nuts and creams are balanced perfectly and you can feel flavor of all ingredients. This allow you to enjoy more than one piece of cake. give yourself enough time to choose. 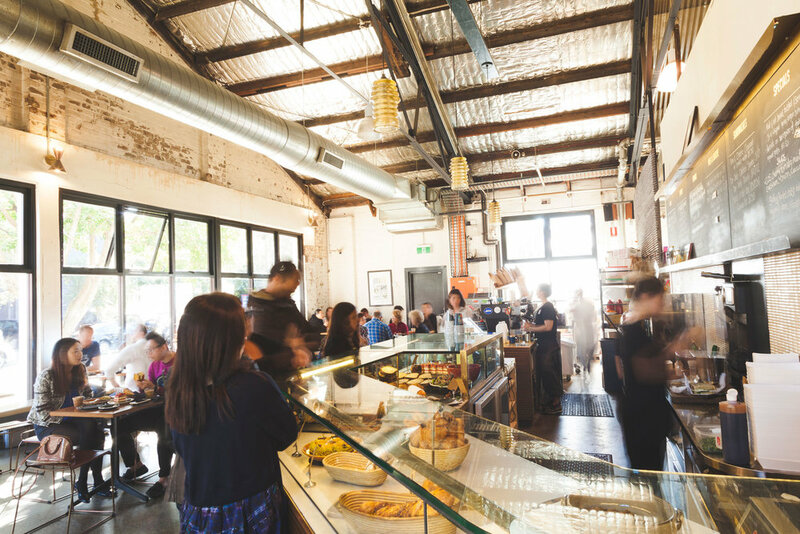 There are a lot of good pies in Sydney and one of the best is at Black Star Pastry. 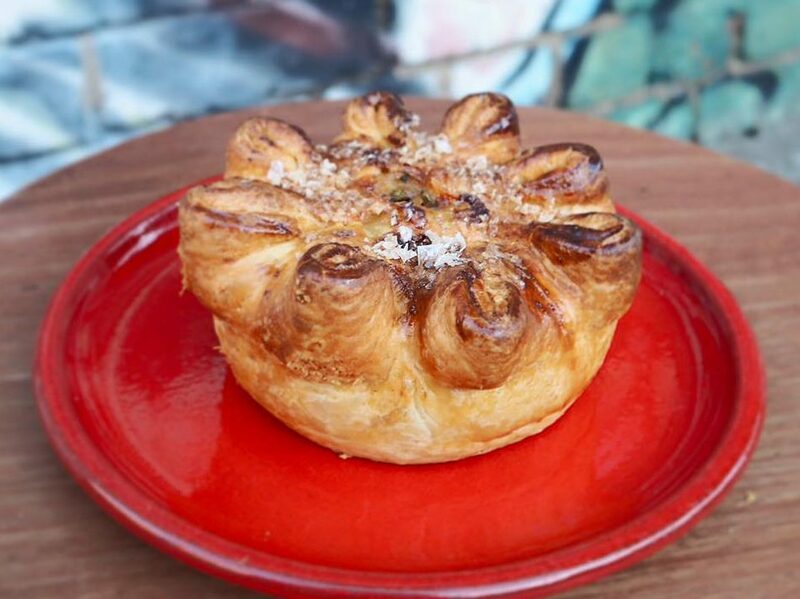 The Lamb Shank and Red Wine Pie is the one locals admit the best and won multiple best pie awards. It is filled with organic, free-range lamb shank, which is braised overnight with red wine jus and herbs. The pie is very crispy and the filling is rich and something like grandmother made. This is absolutely something die for. 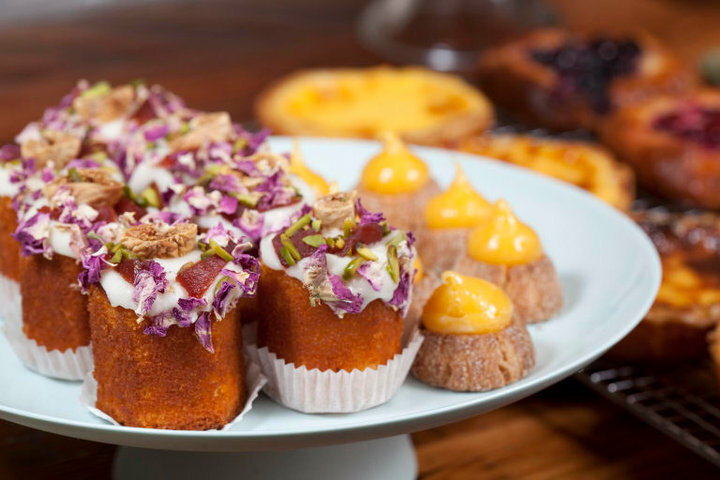 Black Star Pastry has three outlets in Sydney and one is in Newtown, one is in Rosebery and last one is at The Galeries (in Sydney CBD). The most accessible one for tourists is the last one. But if possible I recommend you to go to Newtown one, which is first outlets. 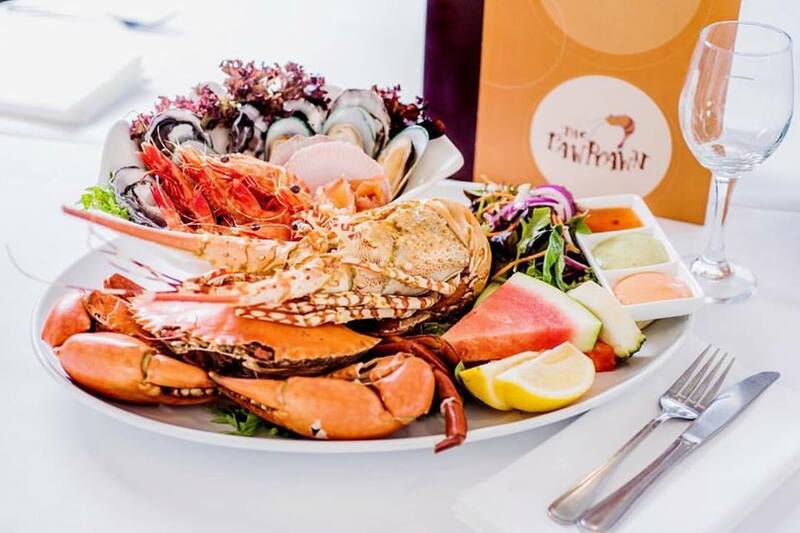 It is located within 5-10 minutes walk from Newtown Station. There are many restaurants, cafes and art shops. This neighbourhoods vibes is good to enjoy wonderful tea time. At Black Star Pastry, you can take away as well as eat in and it is sometimes better because they have a waiting line for a table. But if you take away, please try to eat that within an hour. The great taste will be spoiled when you make it waited too long. One more thing, please go early. Their supply is limited and some get sold out in the afternoon. In that case, you have to wait until the net day.